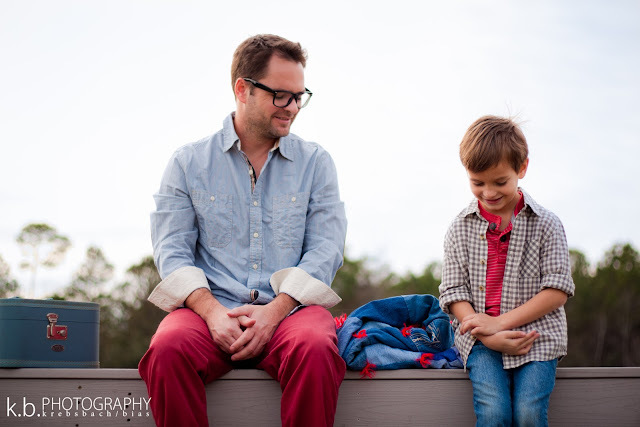 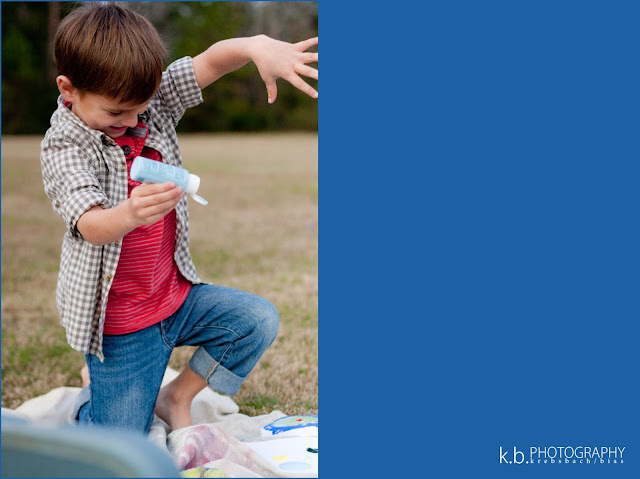 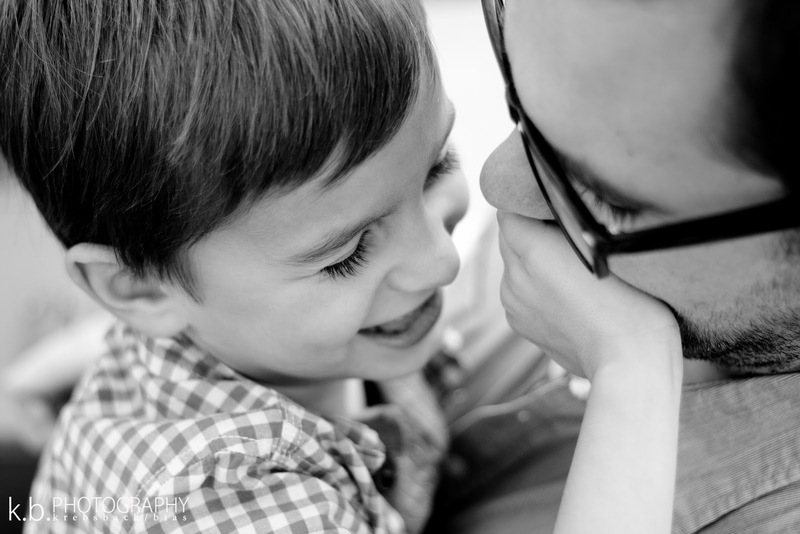 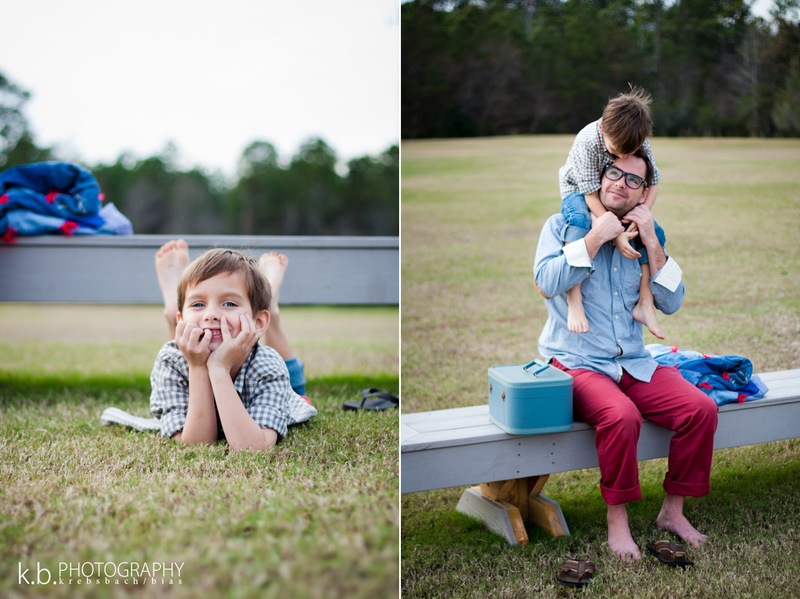 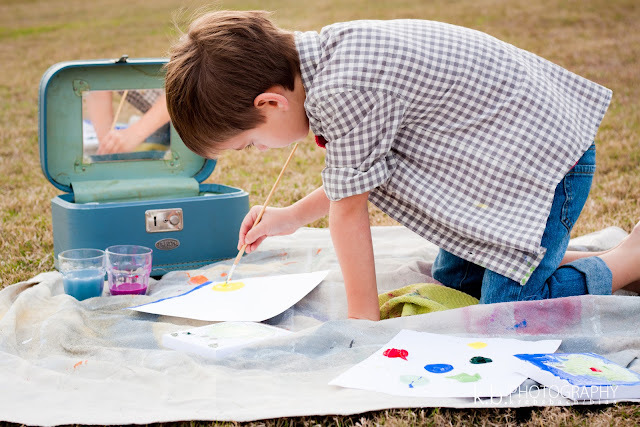 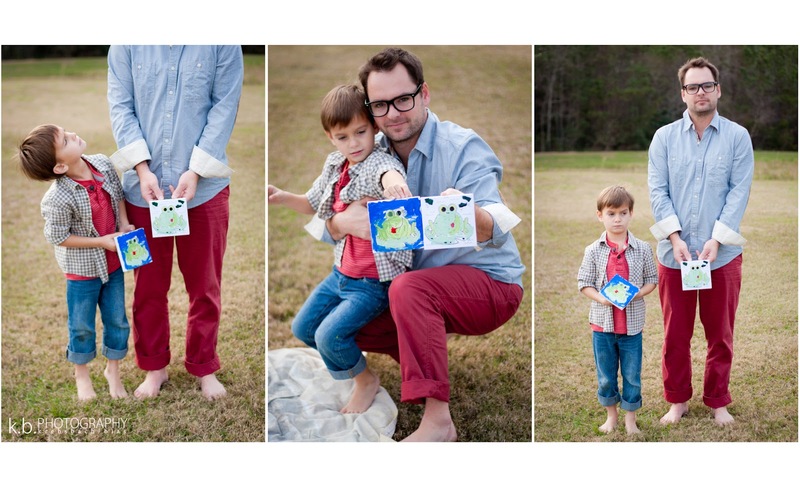 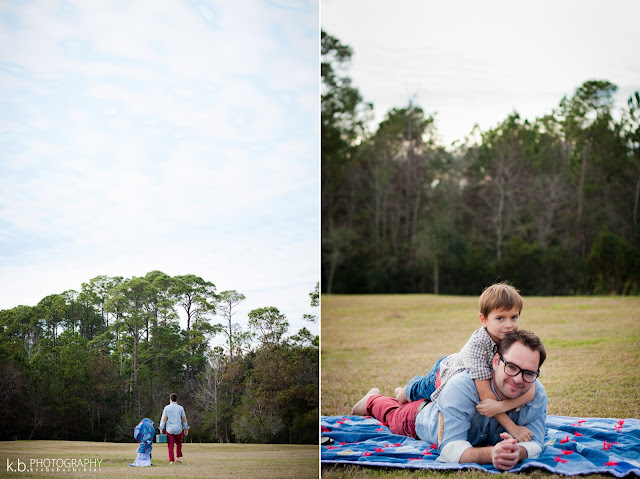 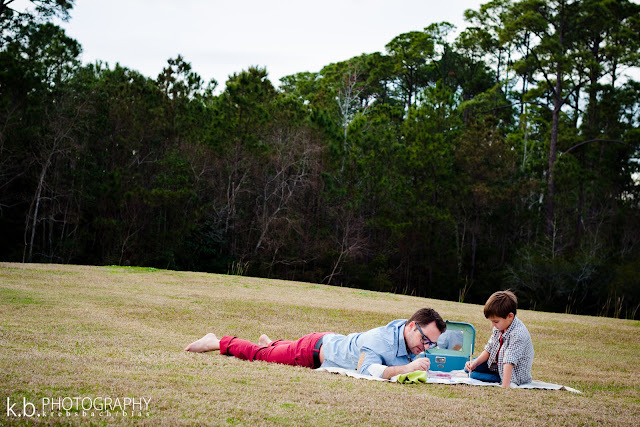 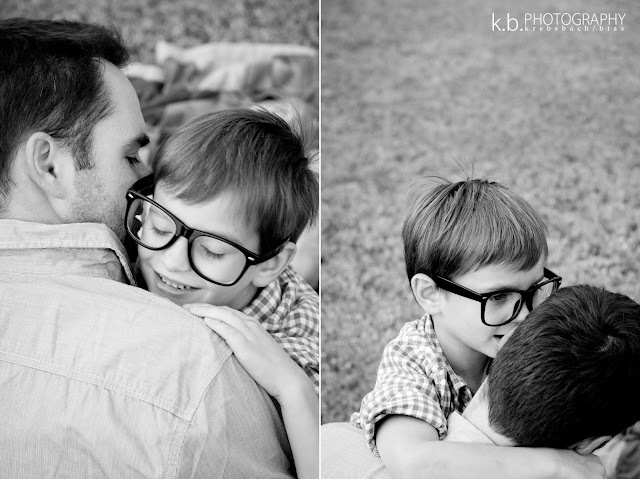 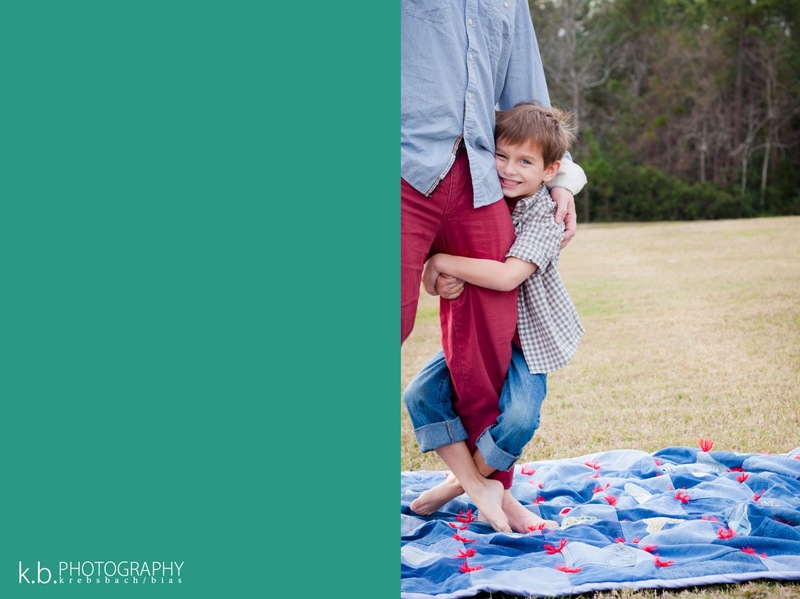 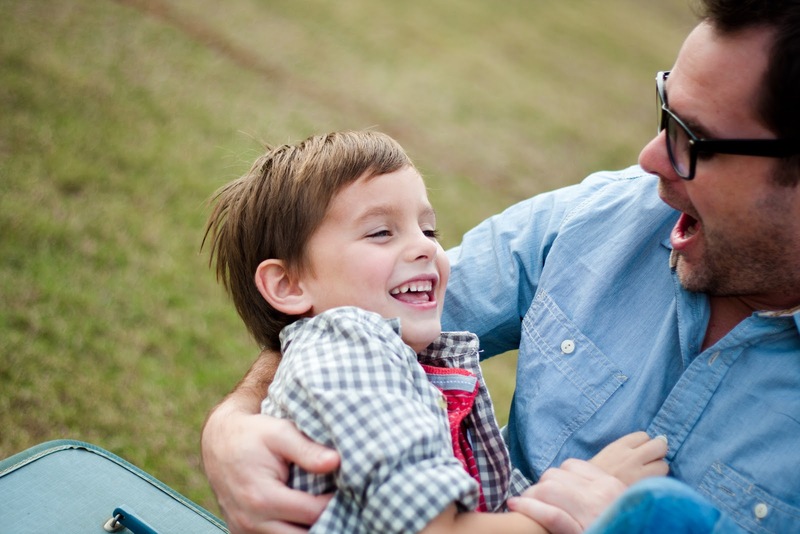 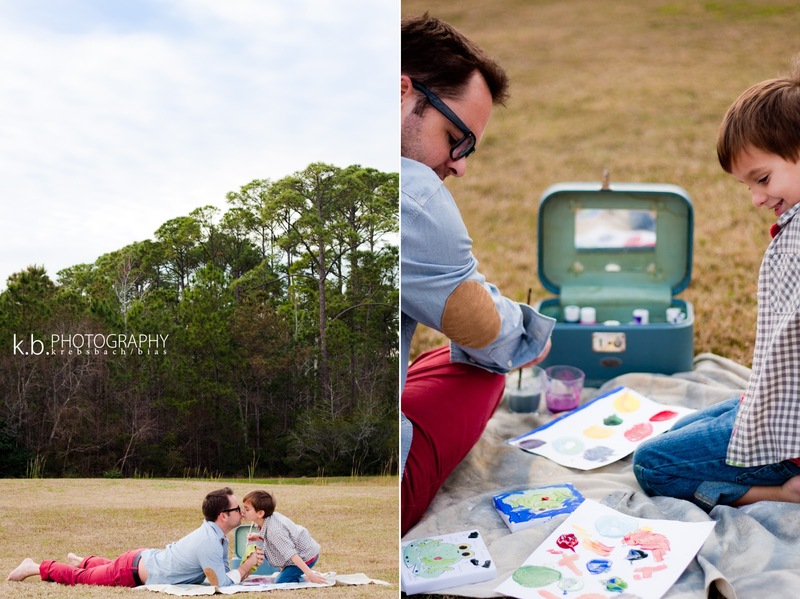 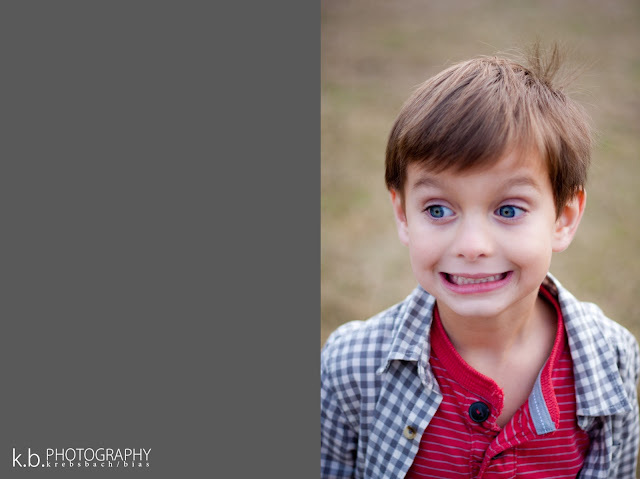 I had such a fun photo shoot with Dusty (daddy) and Gray (son) in Orange Beach, AL. 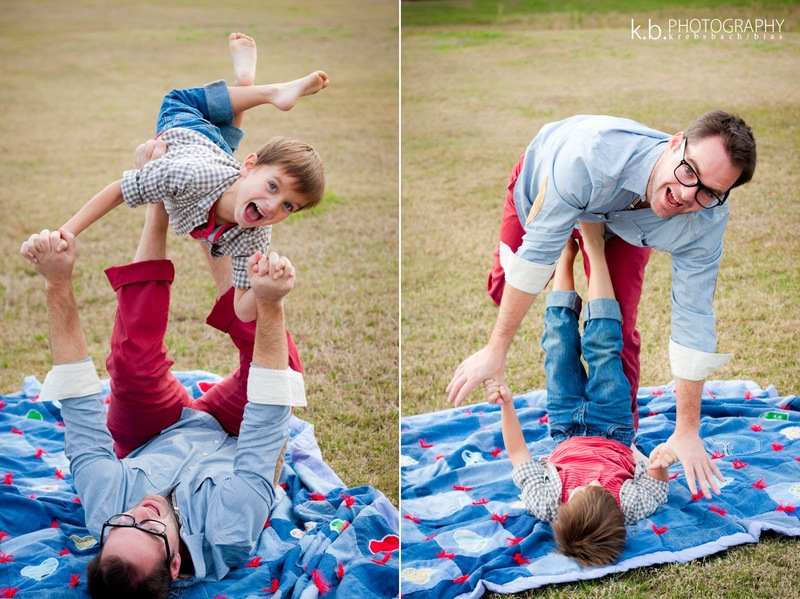 Airplane - 2 different ways - love it. 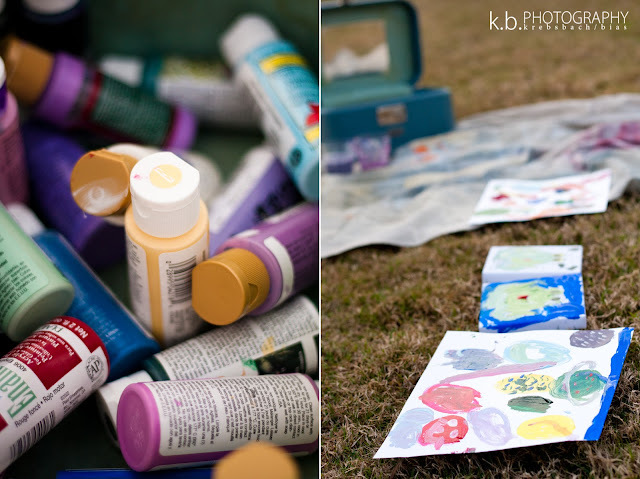 Thank you to Dusty and Gray for letting me take photos of the two of you!